No matter where you’re from or where you’ve been, everyone is special - so join in! Elmo, Grover, Abby Cadabby, and their Sesame Street friends welcome Chamki, Grover’s friend from India, to Sesame Street. Together, they explore the universal fun of friendship and celebrate cultural similarities, from singing and dancing, to sharing cookies! 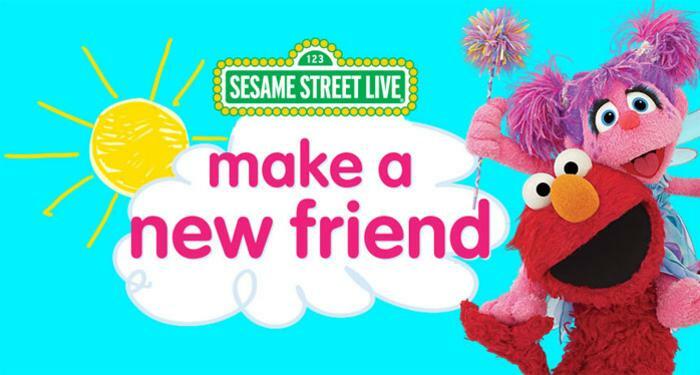 Sesame Street Live “Make a New Friend” will visit Ford Park Event Center from Friday, February 26, through Sunday, February 28, 2016. Friday, February 26 - 10:30 a.m.
Sunday, February 28 - 2:00 p.m.
Tickets range from $15 - $30 and can be purchased online here. Chamki is from far away and she’s visiting Sesame Street for just one day! Grover has a long to-do list for his friend, from kayaking to hot yoga, but Chamki is busy enjoying cookies with Cookie Monster, singing with Abby Cadabby, and doing ‘The Elmo Slide.’ Will an appearance from Super Grover get Chamki’s attention? Join the fun and create memories with your friends and family! Ford Park is the premiere sports, entertainment, and convention destination of Southeast Texas. 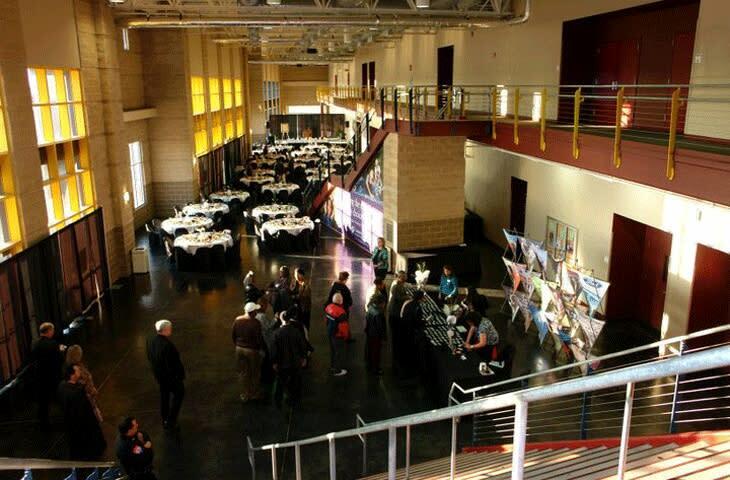 Conveniently located in Beaumont, Texas on Interstate Highway 10 between Houston and Lake Charles, the versatile event center features five world-class facilities on 221 acres.